Game Day is filled with laughter, fun and good food! 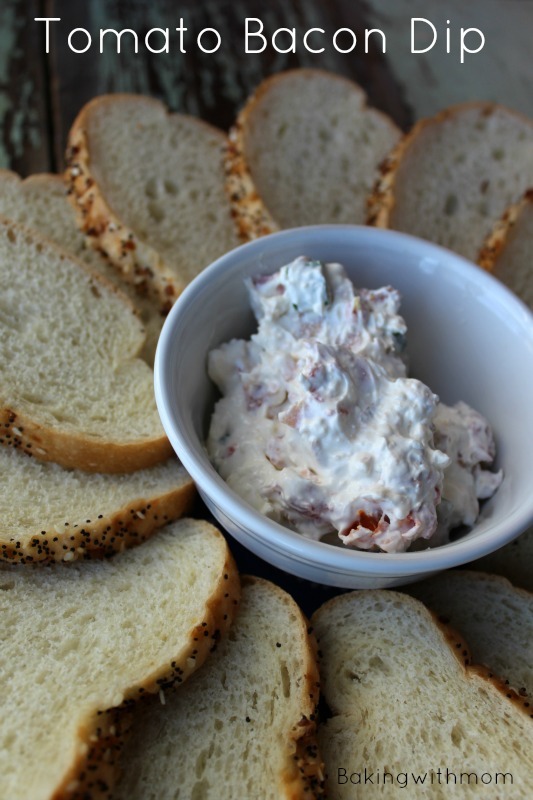 This Tomato Bacon Dip will have you enjoying more game time and less time in the kitchen! 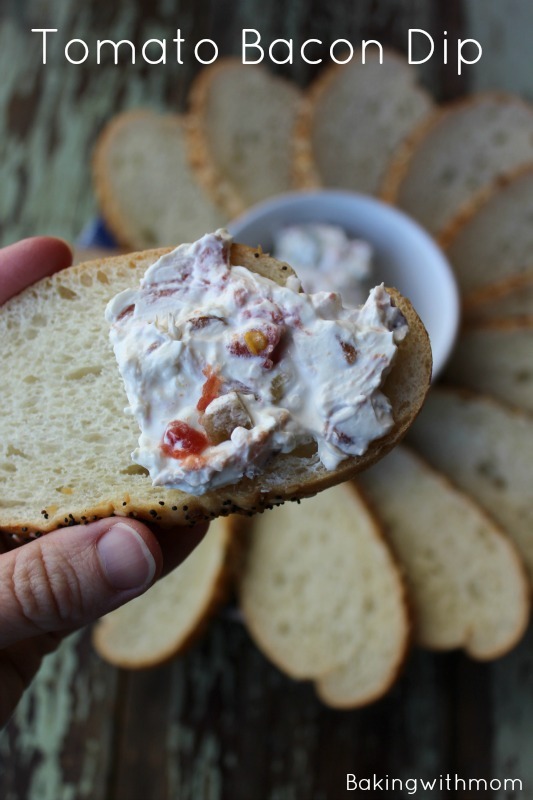 This tomato bacon dip is absolutely delicious, flavorful and easy to make. The flavor of the Ro*TEL tomatoes coupled with green onions and sour cream makes this dip fabulous! Game Day is so much fun. Our oldest, Ryan, looks forward to each game with such excitement, we can’t help but get excited with him! 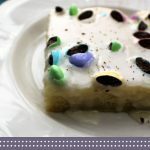 I enjoy making special recipes for him and any friends that happen to watch the game with him, but to be honest, I don’t want to miss out on the fun. That is why making easy recipes is so important. If given the right ingredients and steps, making that perfect recipe in the kitchen is a cinch. (Even if you think you aren’t a chef!) 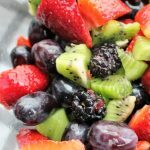 The trick to an easy recipe (especially if you don’t want to miss out on the game day fun) is using canned goods + fresh ingredients + a simple tip and you have a great recipe anyone can make. You know those great kitchen hacks you see on Pinterest? Well, I have one that is my absolute favorite! 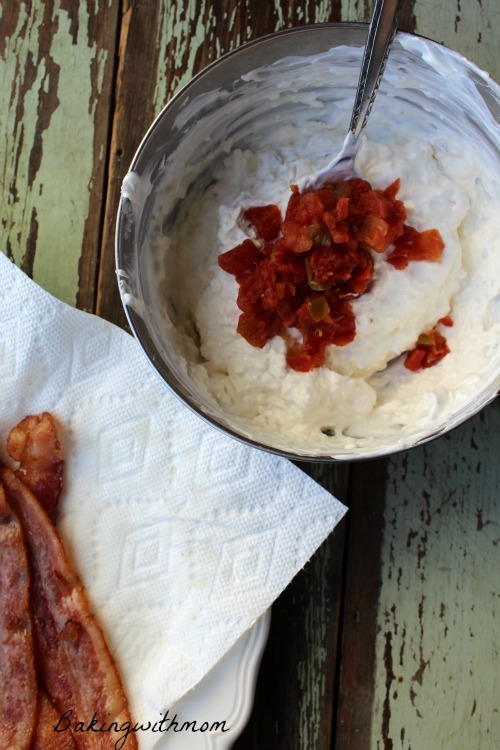 It is a simple tip that goes great with this Tomato Bacon Dip. 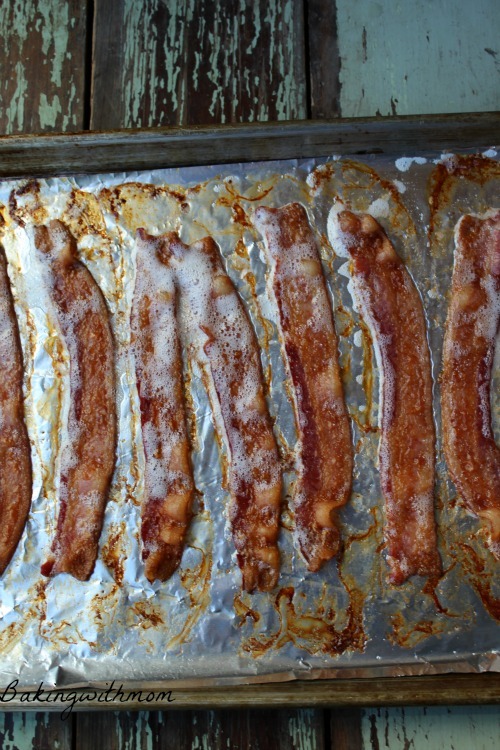 Did you know you can bake bacon in the oven? It is an amazing time saver as well as a mess saver. It couldn’t be more simple. To answer the question that I know is swirling around in your mind: you will not have to clean grease out of your oven. Really truly. The bacon will not splatter like it does on the griddle. The best part? I can simply put the bacon in the oven, walk away and make something else while it is cooking. There is no flipping, watching or cleaning up grease splatters. Simply genius, I tell you. 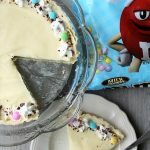 All you need to do it take foil and cover a cookie sheet or jellyroll pan. Then put bacon on the pan, evenly with a little space between the slices. If they touch slightly, it is okay. Just don’t completely overlap them. Put the bacon in a 400* oven for 15 minutes or until desired crispness. That is it! Before you know it, you will have crisp, completely cooked bacon with no grease splatter to clean up. 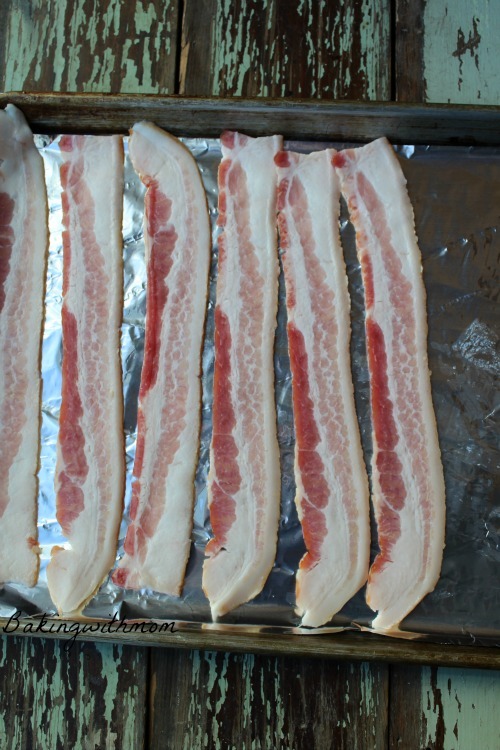 When the bacon is done, remove the bacon from the pan onto paper towels to soak up any leftover grease. Cool and enjoy! I put the bacon in the oven then walked away and made the rest of the dip. How easy is that?!? 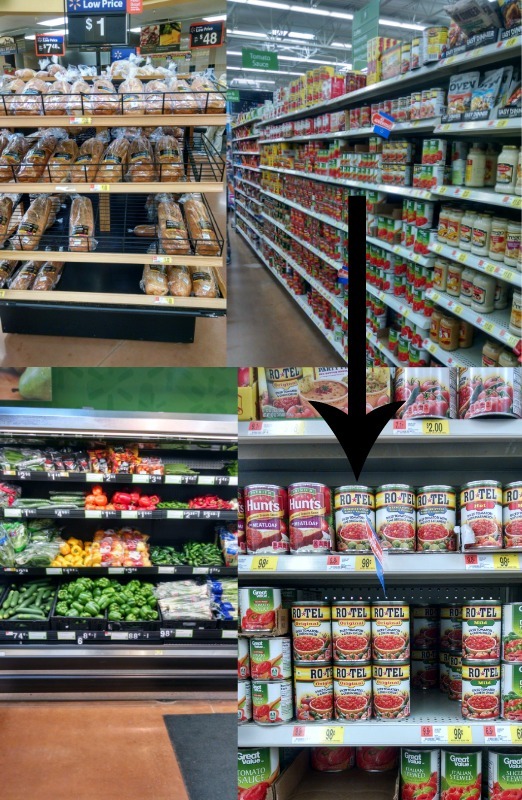 Making the dip is simple when you have all the ingredients you need at Walmart. I was able to pick up the Ro*TEL tomatoes, green onions from the fresh produce section and fresh bread from the bakery section. 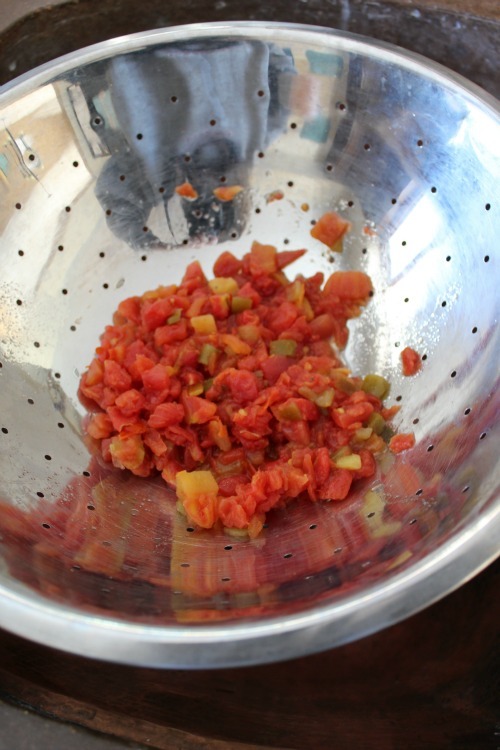 After placing the bacon in the oven to cook, I opened the can of Ro*TEL tomatoes and drained them in a strainer. We want the liquid to be drained out of the tomatoes before adding them to the dip. 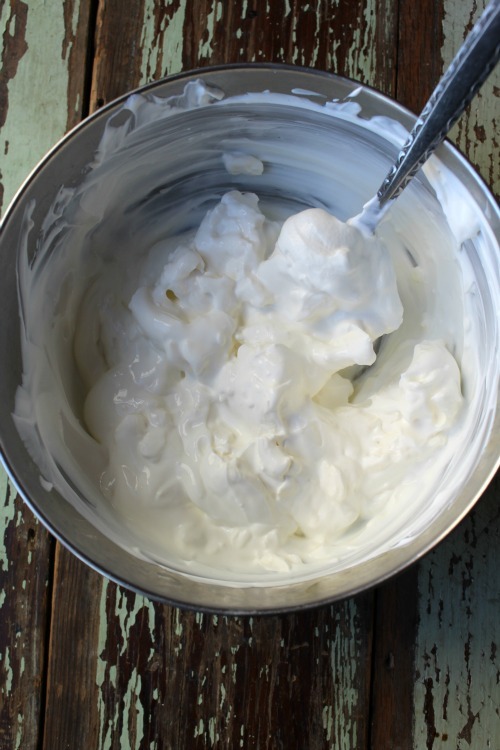 While the Ro*TEL tomatoes were draining, I mixed together cream cheese and sour cream. Next came the drained Ro*TEL tomatoes and crumbled, cooled bacon. 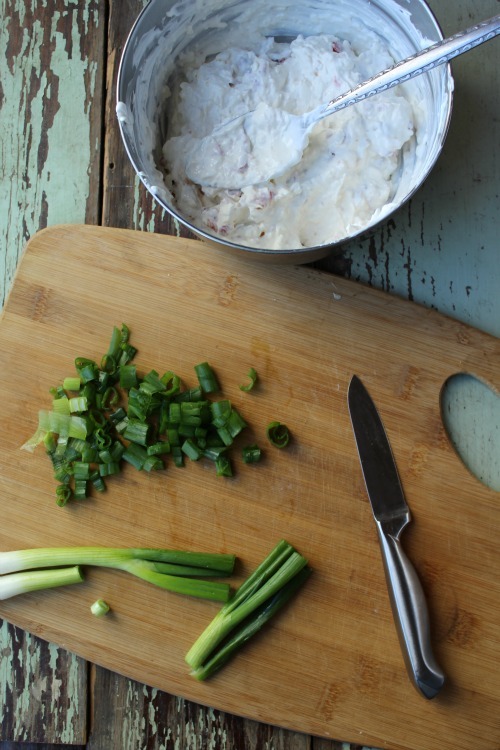 I then chopped up the green onion and stirred it into the dip. 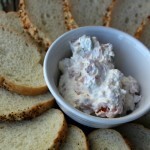 Serve this great dip with flavored bread. Delicious! Make this dip ahead of time so your Game Day can be spent with your family and not just in the kitchen. Tomato Bacon Dip is a Game Day recipe that will sure to please your guests! 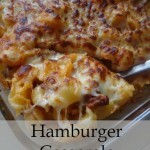 How about some great Game Day recipes to feed your hungry crowd? 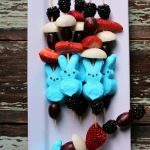 Check out these recipes for more ideas. 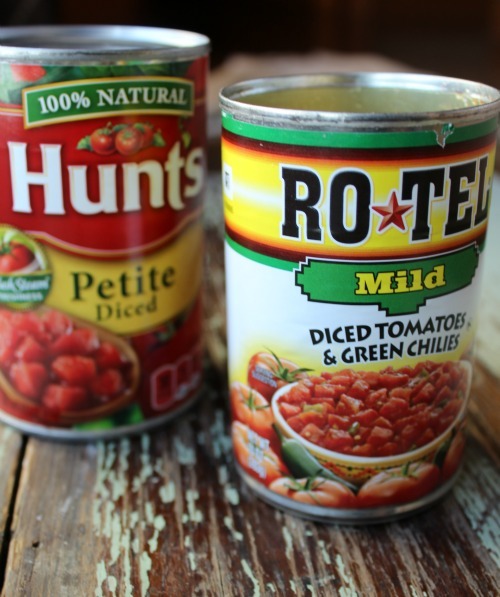 What is your favorite recipe using RO*TEL tomatoes?